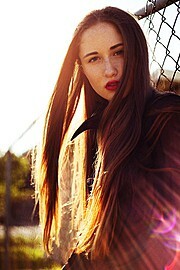 Kyleigh Mccollam is a professional model and aspiring high fashion designer. Acting, dancing, skimboarding, and snowboarding are a few things she enjoys doing on her spare time. 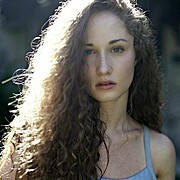 She is a Professional Talent for Nicole Shelley Models. She loves skim-boarding, snowboarding, and is going to school to pursue fashion design. Her work experience includes working with photographers such as Kaunis Hetki, Michael Afonso and Gina Biallo as well as some publications. She is available for fashion and print projects.